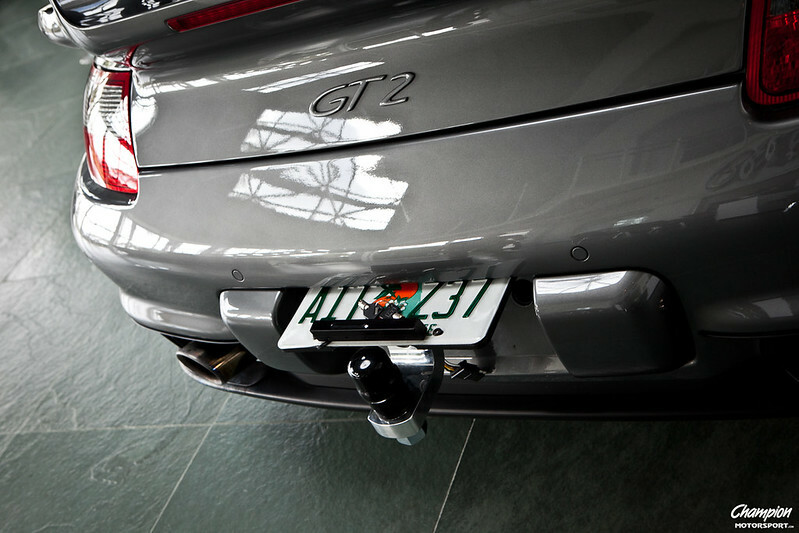 Tow hitch for a GT? Anybody know if they make a tow hitch for the GT? I have an 05 and would just like to do some light towing. I am sure the car is heavy and powerful enough to tow with but I doubt you will find ready made hitches for the GT. The idea of using one for that is out of the ordinary. Have you checked with the U-Haul boys? Oh I forgot all about the Tx boys. Need to haul the mesquite grill around on the weekends. Yeah to be honest with you iv been through the accessory catalog a thousand times never seen anything close. I also can not think off the top of my head where you could even attach it on the under side. But if you have the determination im sure there is at least one place out there that will make one. You TN boys are not far behind, but behind none the less. We can't seem to keep the still lit over 45mph. Now now, you Texans and Tennessee gents need to play nice. Us Californians want to put our mother in law in a mini Airstream trailer behind our Bentleys. Well you are more considerate than us. We'd put her on the open tractor trailer. Back on thread, I am sure I could find a man to make one of these if you presented the car and showed him where to attach the hitch to the car. I had such a man custom make me a trailer just to haul two canoes. It's simple custom welding. Find you a local metal shop and tell them what you want. Last edited by Dr.Disaster; 08-02-2012 at 08:42 AM. Not sure its quite that simple as the car has a self levelling suspension. hehe thanks. It gets put to good use too. I did a similar setup to tow my track setup on a E36 M3 LTW. 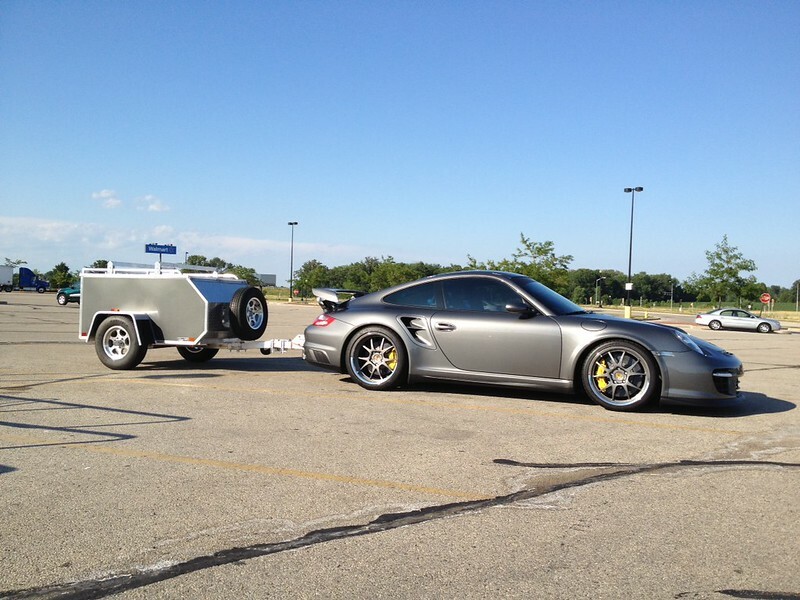 Quick Reply: Tow hitch for a GT?